The Rev. 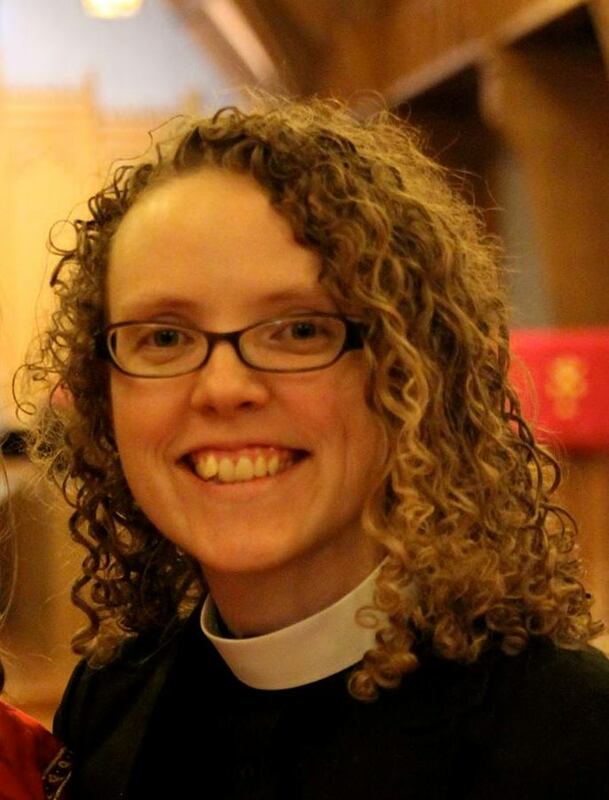 Krista Dias, Class of 2013, has been called as Director for Community Life at Chapel of Our Saviour Episcopal Church, Colorado Springs, Colorado. Dias had been serving as Curate at Christ Church, Short Hills, New Jersey, since June of 2013. She previously served as Youth Minister and preschool teacher at Christ Church Bronxville.